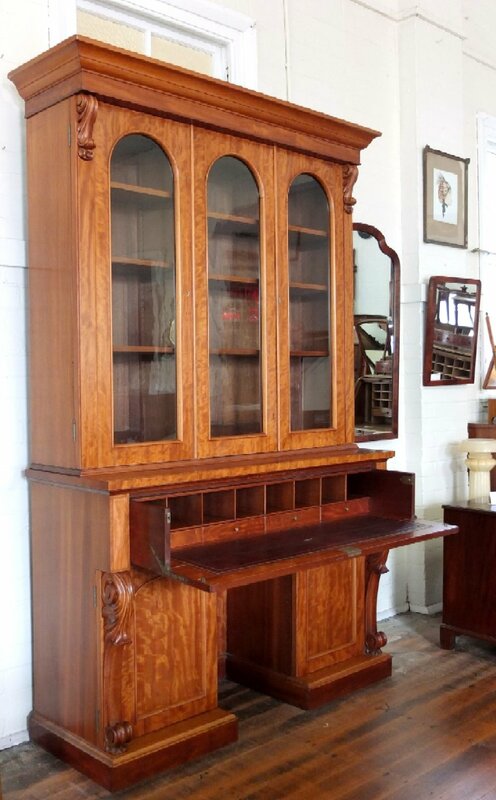 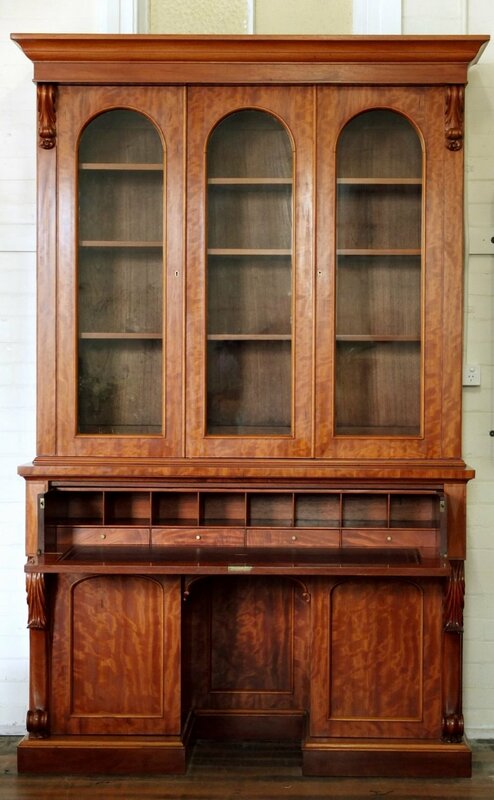 An Exceptional Double Pedestal Kneehole Secretaire Bookcase by Andrew Lenehan, circa 1850.
accomplished Cabinet Making skills throughout. 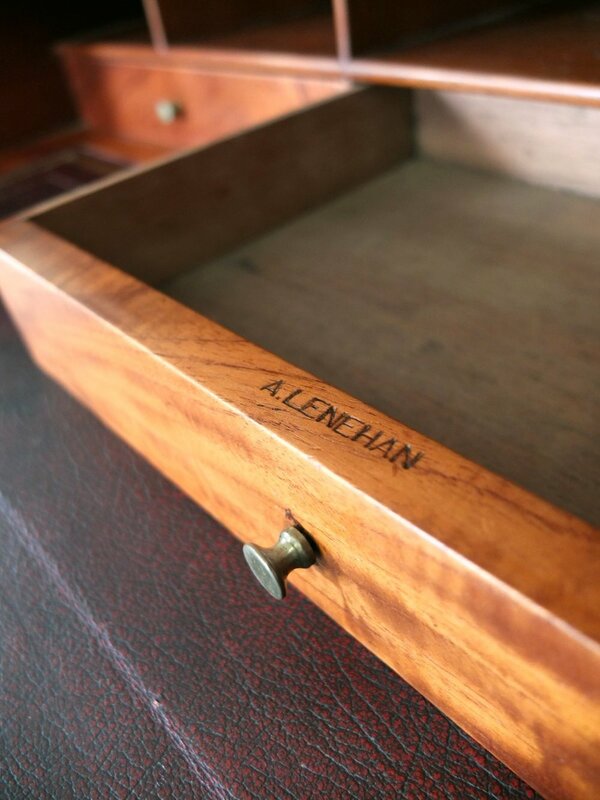 Made in Sydney in Lenehan’s Castlereagh St premises (No 287/289 or possibly 66 Castlereagh St). 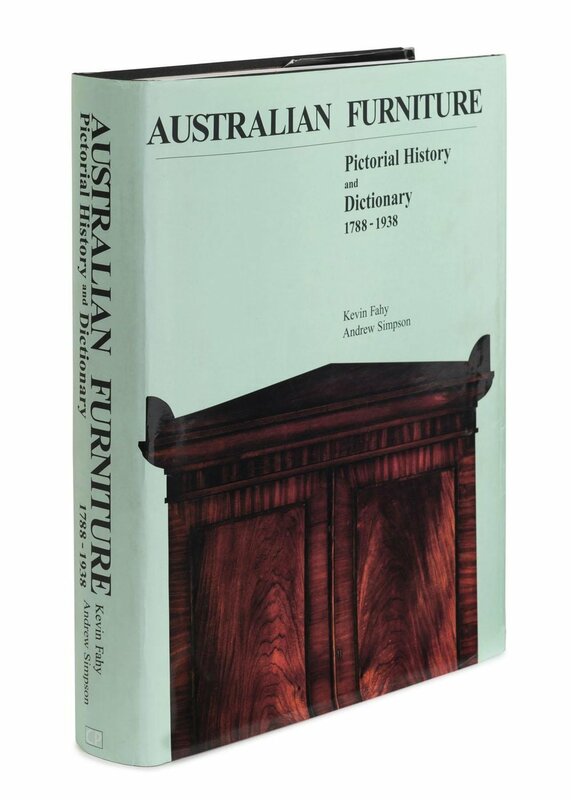 David Kelly’s Convict and Free. 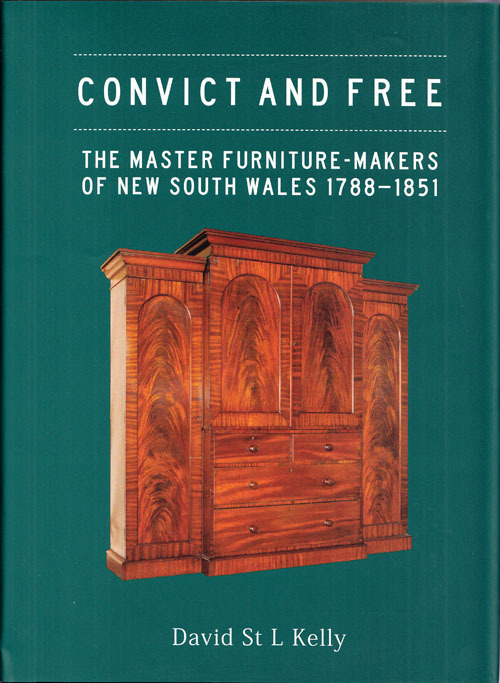 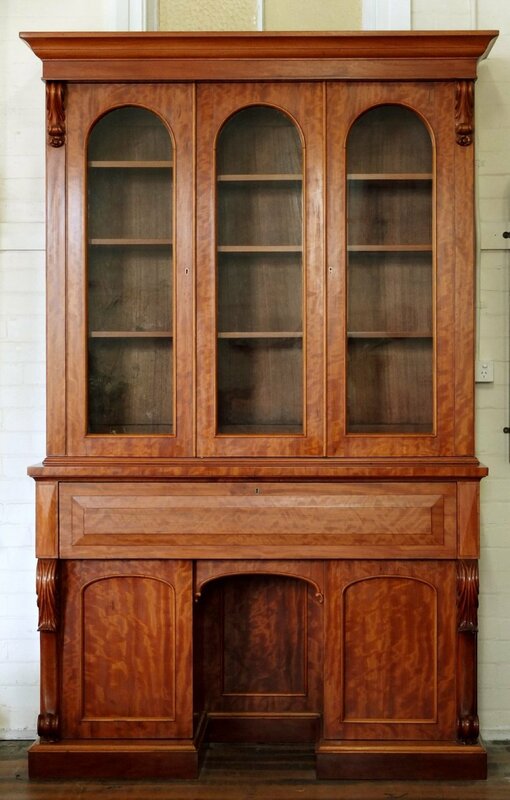 The Master Furniture Maker’s of New South Wales 1788-1851.